Shouichi Kamita is an ordinary high school boy, who is faced with university entrance exams and worries about his future. 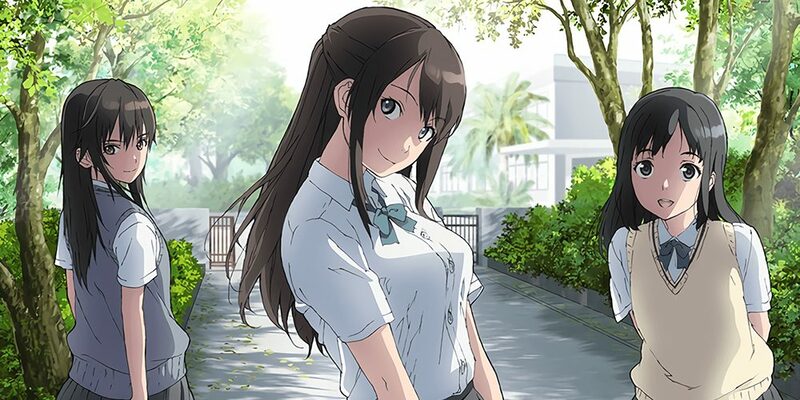 This campus romantic comedy, “SEIREN” (Seiren means honest in Japanese), depicts his pure relationship with three different heroines. Each story is the unique and mutual memory between him and the heroine. Producers: Pony Canyon, TBS, DAX Production, Pony Canyon Enterprise, Stardust Promotion, GYAO! Update: Tsuneki Hikari Part BD Uploaded.Full BD Uploaded.